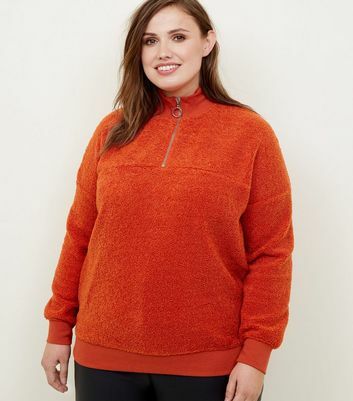 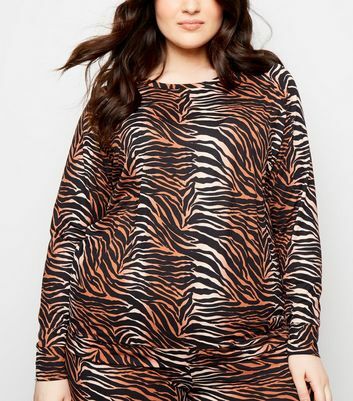 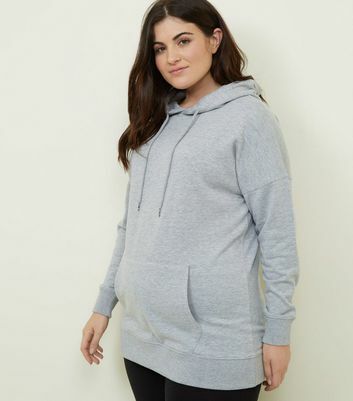 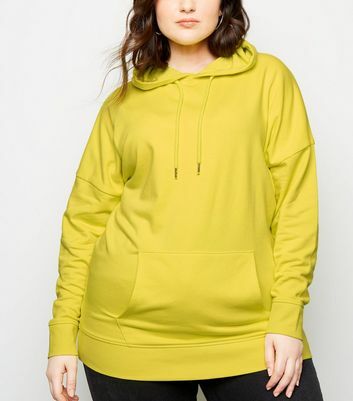 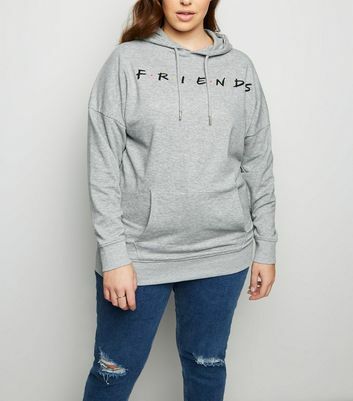 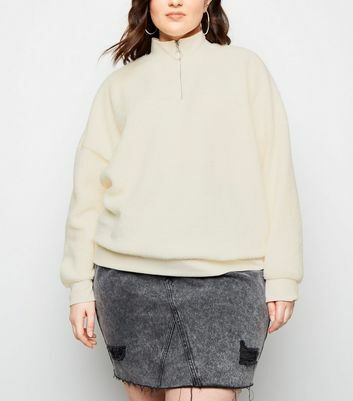 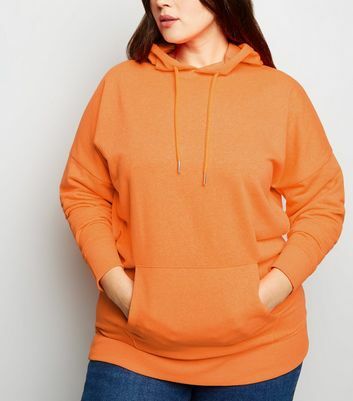 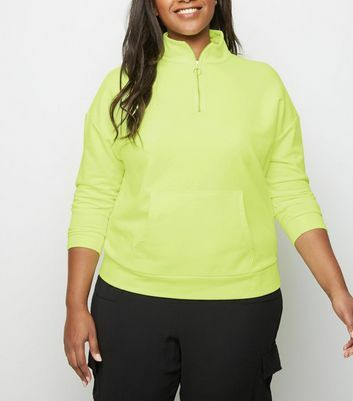 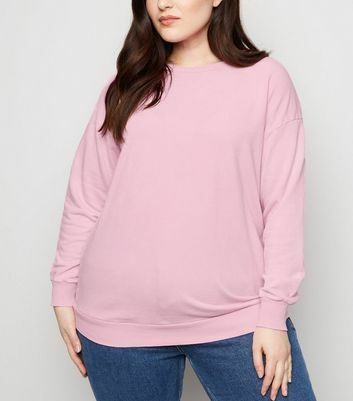 Opt for comfort without compromising on style with our cosy collection of plus size hoodies and sweatshirts for women. 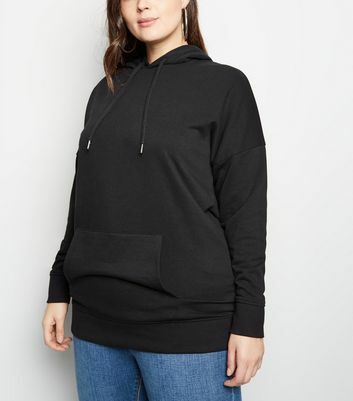 Why not create a streetwear-inspired look with a plus size black hoodie paired with camo trousers and chunky trainers? 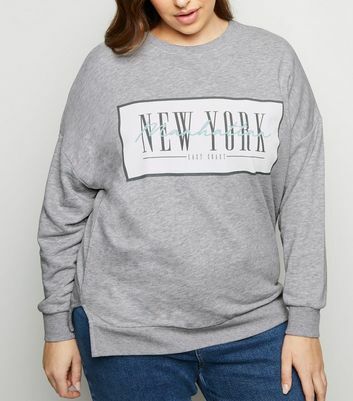 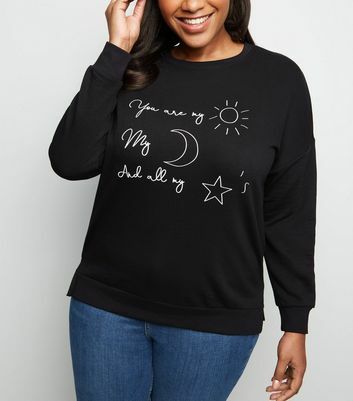 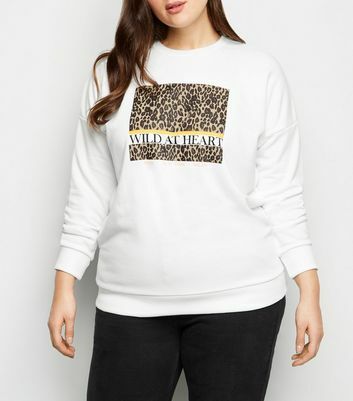 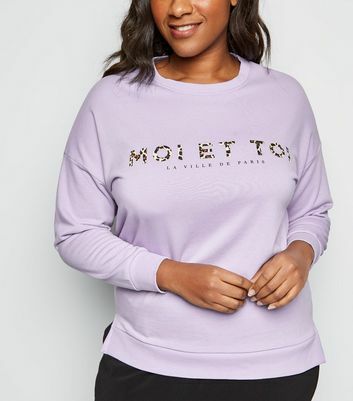 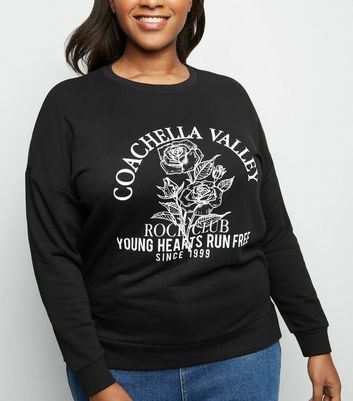 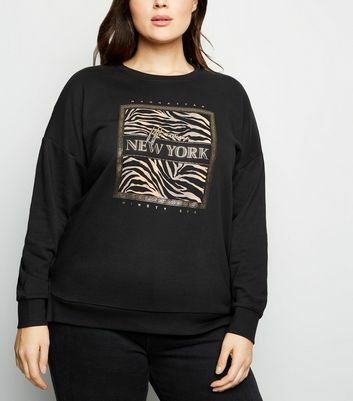 We also have plus size sweatshirts with sassy slogans.